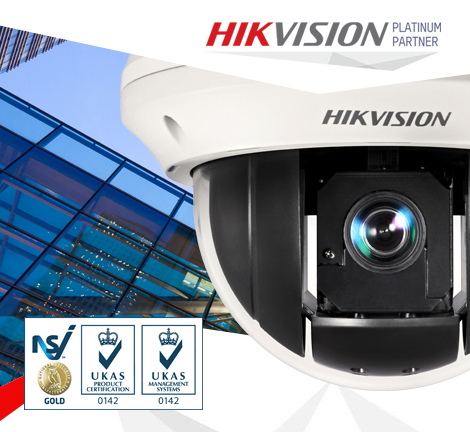 "One of the chief advantages of the current generation of CCTV cameras is that they are compatible with existing computer networks and can be installed quickly using standardised equipment. They are also designed to work with the internet, without proprietary software." We have a huge selection of equipment available to choose from, giving you the performance you need in any environment, at the best price. Working throughout Birmingham and surrounding areas, all of our CCTV equipment is sourced from the most reliable manufacturers, and we can provide cameras capable of seeing in the dark, resisting even determined attack by vandals or operate at high resolution and frame rate, meaning that you can catch every action. "Over 80% of burglaries take place on buildings without CCTV"
We can offer a range of commercial CCTV systems to deter vandalism and intrusion. It is due to our dedication to delivering a top quality service that we are NSI Gold approved and Birmingham members of NASIC. 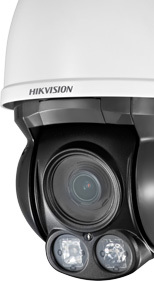 Installing commercial CCTV systems requires a professional survey, security design and approved engineers. Britannic Fire and Security Systems are NSI Gold accredited and have engineers ideally situated to cover Birmingham and the West Midlands. Unlike some security companies, we are not product-led and only choose CCTV systems that are fit for your requirements, even if that means tailoring the cameras themselves to provide even better coverage. 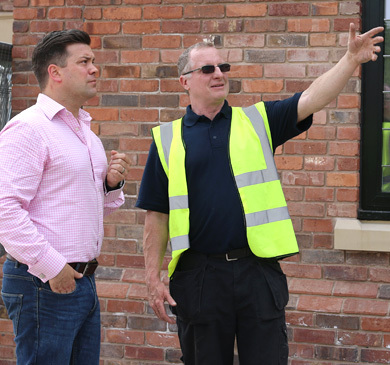 A key part of our service is an in depth knowledge of the systems we install, meaning that we combine the right components to give you a system that works to its highest potential. 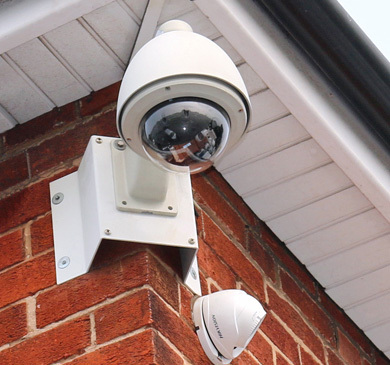 We can also advise you on the law and regulations governing CCTV usage, so that you don't fall foul of some of the traps which can see intruders or thieves walk free due to a loophole.